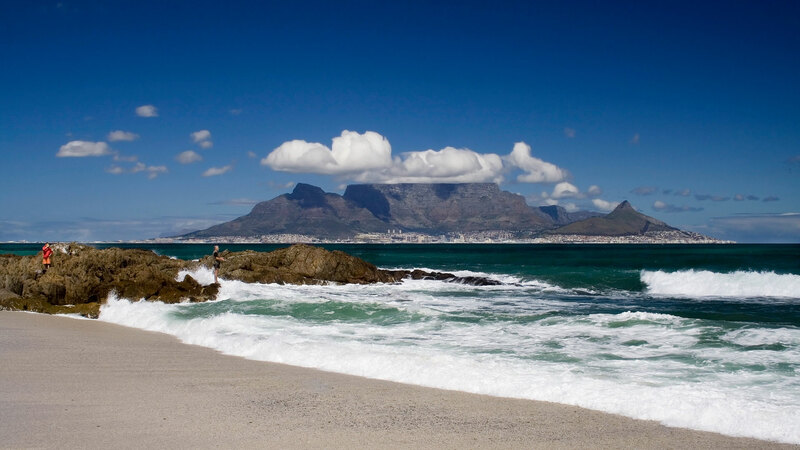 South Africa’s advantage is the choice of holidays options. This is a country of spectacular scenery, a multi-cultural population, 11 official languages and a massive range of places to visit, things to do and sights to see. 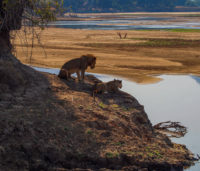 From a Big Five safari in the Kruger National Park, to seeing Table Mountain in Cape Town, to exploring the winelands of Franschhoek and Stellenbosch, the choices are plenty. Add options for self-driving the Garden Route, hiking in the Drakensburg and fly-fishing in Dullstroom. How will you make the most of your trip? Talk to us about a custom-made holiday to South Africa. 8 – 10 hours direct to Johannesburg, Cape Town or Durban. Yes, child friendly hotels and safari lodges.